Both on a journey to find peace, Beth and Drew are surprised when they begin to experience a restoration of their own. But when long-buried secrets break through the soil and the truth unfurls, will it threaten their budding relationship—and the very future of the farm? Buy the book HERE. theatre director, and playwright. 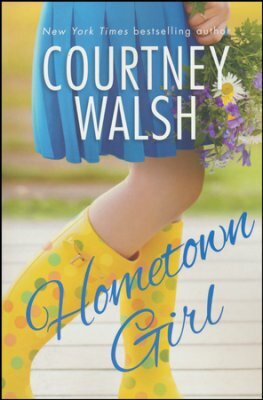 Hometown Girl is her seventh novel. Her debut novel, A Sweethaven Summer, was a Carol Award finalist in the debut author category. 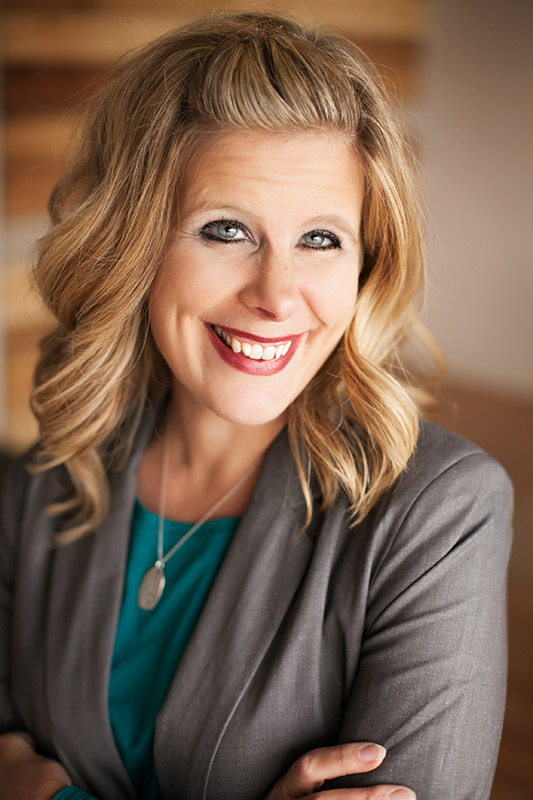 She has written two additional books in the Sweethaven series, as well as three small-town romance novels: Paper Hearts, Change of Heart, and Just Look Up. She lives in Illinois, where she and her husband own a performing arts studio and youth theatre. They have three children. Visit her online at www.courtneywalshwrites.com.